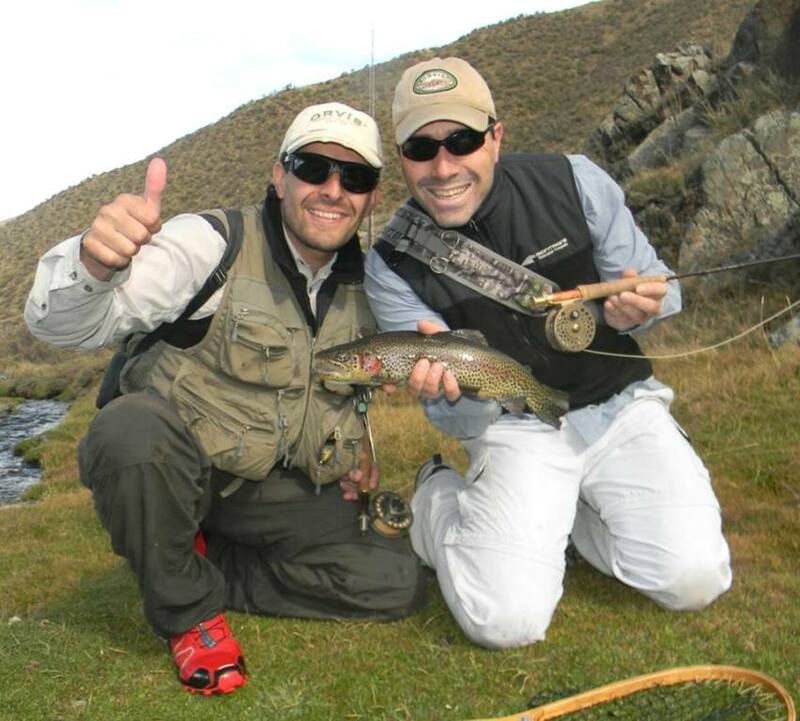 For more than 25 years Mendoza Fly Shop has guided professional and novel fishermen in Mendoza, also we worked in Patagonia Argentina as Fly Fishing guides for a long time. Currently we are the most experiencied group in the west of the country, receiving people from all over the world. 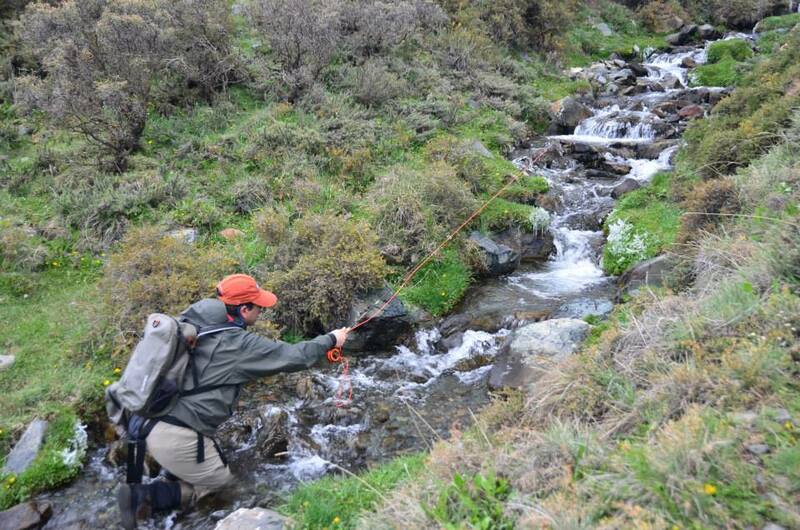 This season, we have a great scenery to fish for trout. 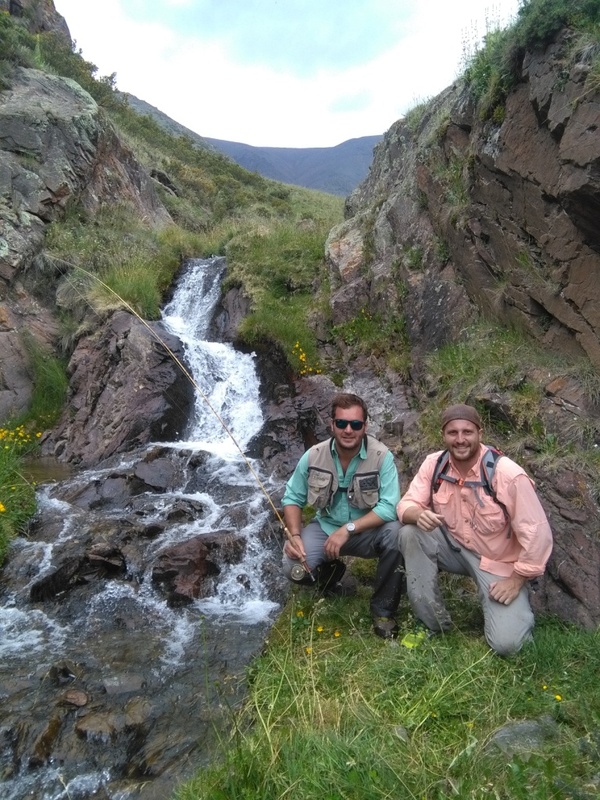 The fishing place is located just an hour and a half drive from Mendoza city, you can fish surrounded by the Andes mountain range in a private Estancia. 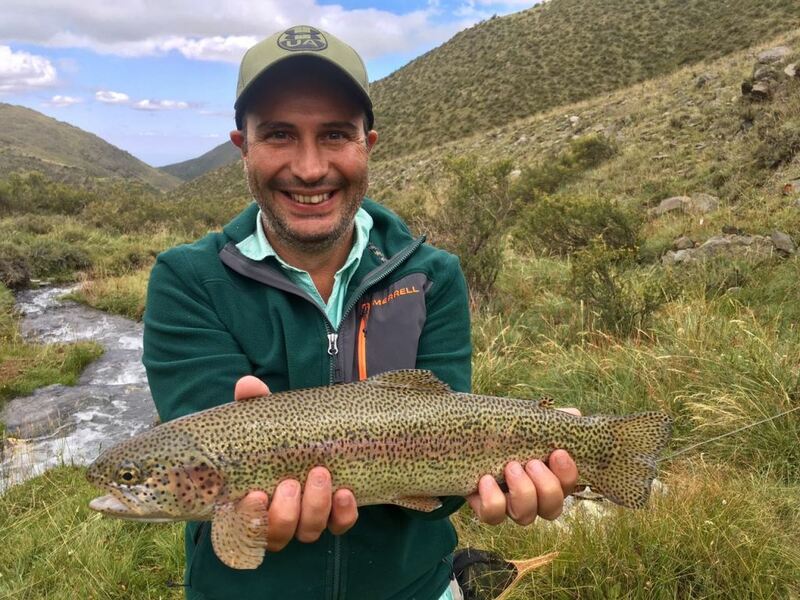 The little stream allows only 4 rods a day maximum, so the fishing is exquisite, beautiful mid size Brooks and big Rainbows in a pristine environment, just the sound of the wind and the water. Stealth fishing using dries and nymphs in small spots where trout is waiting for its prey. You can use strike indicators or droppers too waiting for action under or in top of the surface. A wide range of flies, mayflies nymphs, chironomids and stone flies. Huge hoppers, Blue Duns and classic patterns such as Elk Hair Caddis and Royal Wulffs. 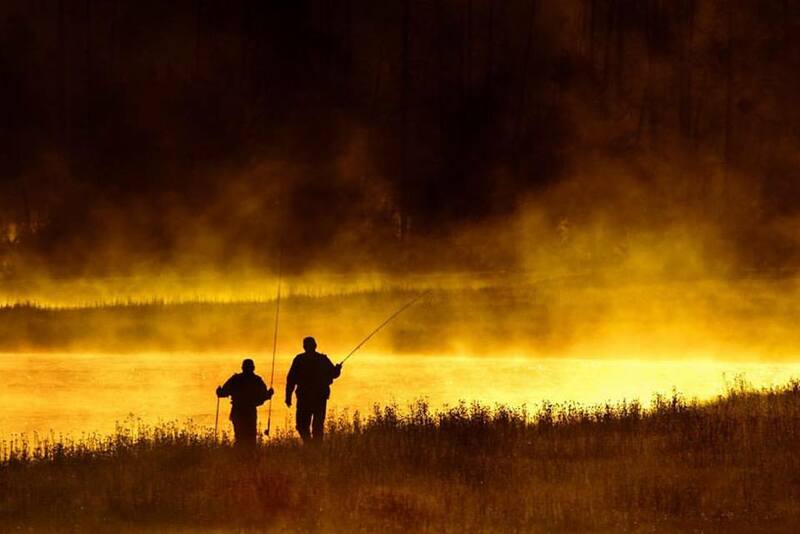 We recommend small rods 1, 2 or 3 to enjoy the fishing at its best.